Career Connect brings new opportunities to the students and TJ community. DPS Career Connect is offering a chance for aspiring students to get more involved with their dream careers by providing work-based learning opportunities. Students can explore a relevant career pathway by taking project-based courses and connecting with partner companies and higher education entities to gain real-world job experience. 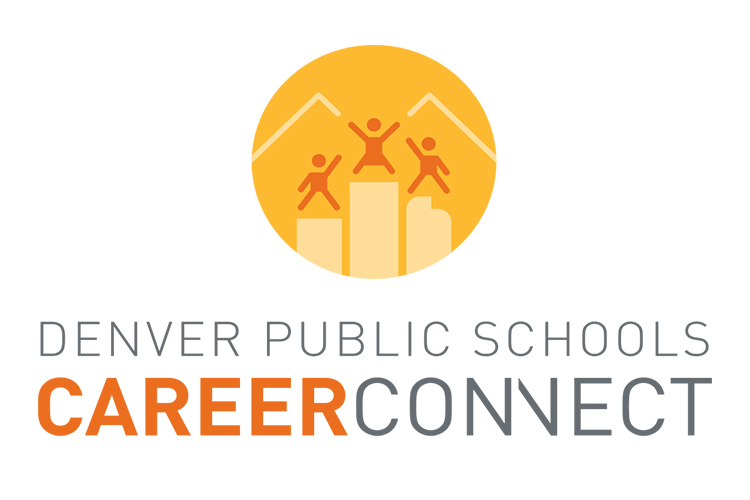 DPS Career Connect offers hands-on, specialized courses that equip students with high-demand skills and industrial experience, all leading to a multitude of opportunities for continued education and employment in some of Denver’s highest-growth industries. It allows students the fortunate possibility of participating in summer camps, internship programs, and even job shadows. Many of the students who partake in this program make professional connections with their mentors, which can be a great addition college recommendations and resumes. Communications and Partnerships Manager at DPS Career Connect Aaron Deterding described it as, “a program in Denver Public Schools that offers work-based learning experiences for kids to get to try out different career fields before they graduate.” By exploring a variety of career pathways, it is easier to figure out what to do in terms of employment before wasting money on college and job training. Students can even apply to earn credits toward high school and select colleges with the added bonus of qualifying for potential scholarships through the program. With these opportunities, “students get a chance to go into a work environment and put to use some of the skills they’ve learned in the classroom, and see how it actually plays out in the real world,” Deterding explained. TJ offers DPS Career Connect internships for business and technology revenues during the summer. DPS Career Connect Partnership Coordinator Danny Showers revealed that the material students learn in the classroom coordinates with the hands-on courses provided by DPS Career Connect. Ultimately resulting in, as Showers put it, “a chance for the curriculum to be more clearly identified and interwoven,” for students who participate in this new program. “The more kids we can get involved, the more positive benefits they will get out of it, and people will start to realize what’s out there,” Deterding declared. He encourages students to take the chance to get involved with this great program. However, deadlines for these summer programs and internships are quickly approaching, so don’t miss out on this great opportunity. Interested students should talk to the counselors before March 14th to learn more.